Seven weeks of joy and madness have passed... Rubina and I were married on September 12 in Montauk, NY. I'm taking a break from the road this fall, but I wanted to recap some of August's unforgettable musical exploits with you before I forget them. (Thanks, Yogi Berra.) Above, Dillon Fence set at Be Loud '15, Cat's Cradle, August 29. Photo by Jonathan Drake. Our Electric Trio show with Shuggie Otis in Raleigh NC on August 1 was crazier than you might expect. Shuggie delivered a polarizing yet undeniably striking performance. He was a real wildman on stage, pushing toward chaos and sometimes crossing the line. It was an honor to share a bill and hang out with one of my fave soul artists. Thank you to Shuggie Otis and The Lincoln Theatre, and thanks to all that came out to the show! Photo by Matt Brandau. 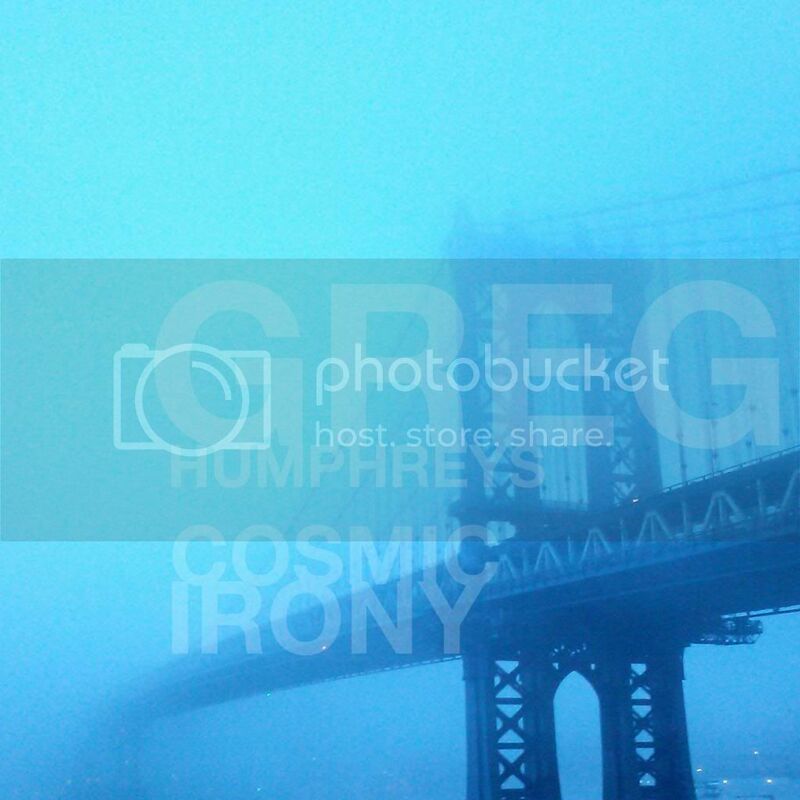 Greg Humphreys Electric Trio played our biggest show yet in NYC on August 14, supporting New Orleans' Galactic at a sold-out Brooklyn Bowl. Matt Brandau, Keith Robinson and I hit it hard for the packed house. Our debut Electric Trio studio LP is being mastered this month — look for a taste soon. Photo by Jason Finestone. Dillon Fence spent August 7 and 8 in Charleston SC with our friends Hootie & The Blowfish at their annual Homegrown Concert weekend. Not only did they put us on the big stage to warm up the crowd, They pulled us up both nights during their set to perform our song "Something For You" together. The whole weekend was a real thrill for Kent Alphin, Chris Goode, Scott Carle and I after so many years. Thank you Darius Rucker, Mark Bryan, Dean Felber, and Jim 'Soni' Sonefeld — we love you guys. Photos by Chris Condon. Our Dillon Fence set on August 29 at Cat's Cradle for Be Loud ’15 was another thrill! So many of our fans and friends came out to support such a wonderful cause, Be Loud Sophie Foundation, and y'all really brought some amazing energy into the building. Thank you for lifting us up. Below is a photo from Jonathan Drake capturing the sold-out crowd during our set. Missed the show? Dan Wuori shot some some front row youtube vids of The Fence playing For A While, Frances, Black Eyed Susan, Daylight, Something For You. and our encore cover of AC/DC's Shake a Leg. I sang a few later in the evening with Chapel Hill supergroup Preeesh!, which featured Rob Ladd, John Plymale, Robert Sledge, and Brian Dennis — check out our take on The Jam's Town Called Malice and Elvis Costello's Alison. While we were all together, Dillon Fence hit Overdub Lane in Durham with John Plymale to record some new tunes. 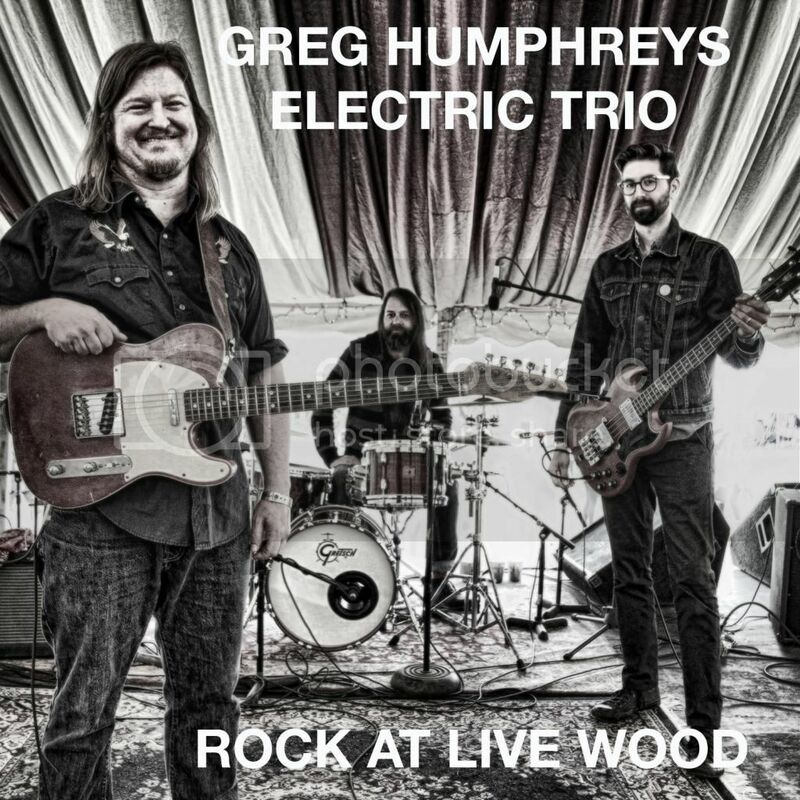 New Dillon Fence music and debut Greg Humphreys Electric Trio LP are on the way! See you in 2016, folks. New and improved discography page with Spotify links here.